We’re employment experts. But we know that there’s more to life than work. That’s why we are committed to providing you with valuable benefit options that meet the needs of you and your family. 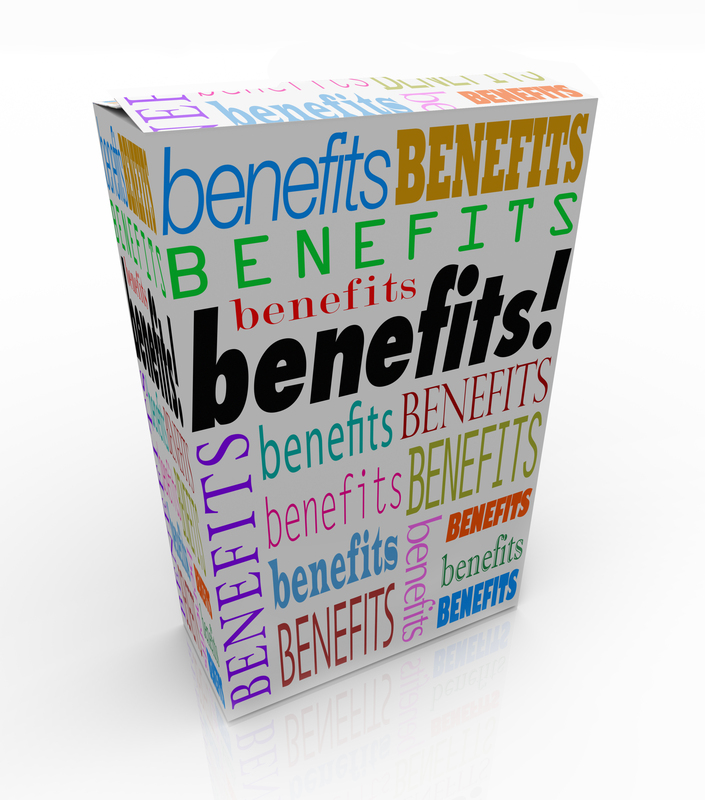 To learn more about benefits that are available to you contact your staffing specialist.